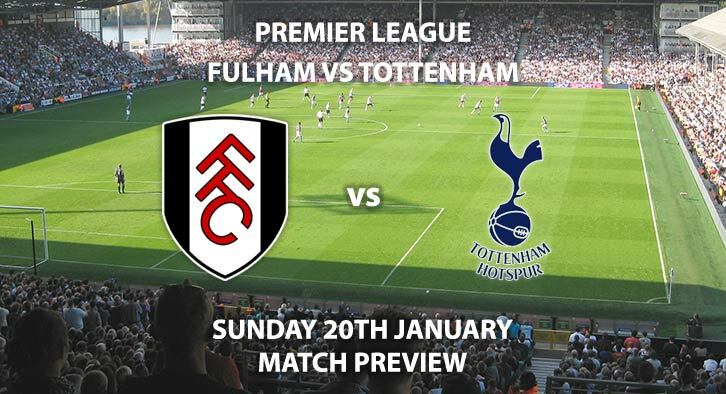 Fulham will test themselves at home against Tottenham in Premier League action this Super Sunday. The teams have experienced very differing campaigns this season. Fulham are currently five points deep in the relegation zone with just 14 points from 22 matches. Meanwhile Spurs are hot on the heels of Manchester City and Liverpool. However, the recent Harry Kane injury news is a massive blow for the next two months. Fulham are currently priced at 4/1 by SkyBet to win the match. Fulham are currently in panic mode as their Premier League status is in jeopardy as they are currently 19thin the league table. 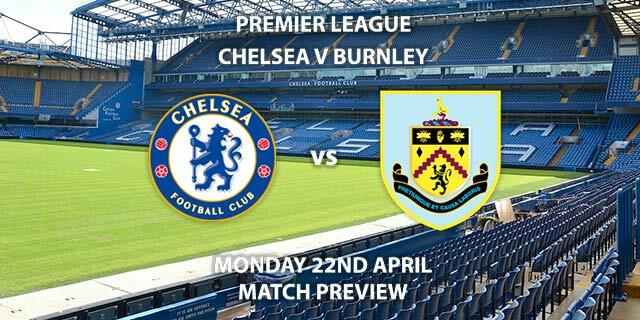 Their last win came against bottom of the table Huddersfield, where striker Aleksander Mitrovic scored a late winner. The Serbian has been impressive whilst his team have not been. He has 8 goals and is priced at 15/2 to score a header. 60% of Fulham’s home matches have seen both teams score. SkyBet are offering 8/11 for that to happen this Sunday. Tottenham are priced at 8/11 to win this Sunday. Harry Kane is not the only absence for the match. Lucas Moura, Eric Dier and Heung-Min Son. The absent players have 30 goals between them of the clubs overall 46 goals this season. Fernando Llorente is likely to feature with all the absences that Mauricio Pochettino has to deal with. He has been price boosted to 4/1 to score a header. Spurs have lost two of their last three matches in the league against Manchester United and Wolves. 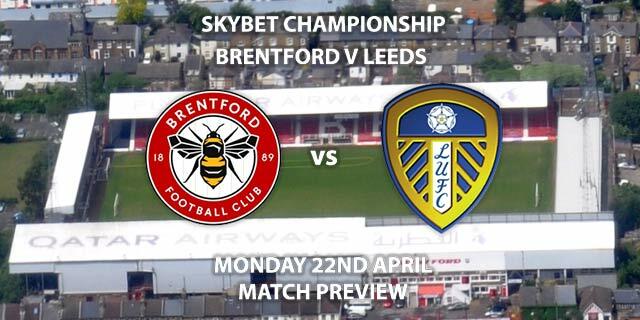 However only one of their last five matches in all competitions has seen both teams score. Spurs are 15/8 to win to nil. The referee for this match will be Craig Pawson. The official has not been shy with his cards this season and has averaged 48.8 booking points in his 12 Premier League matches. 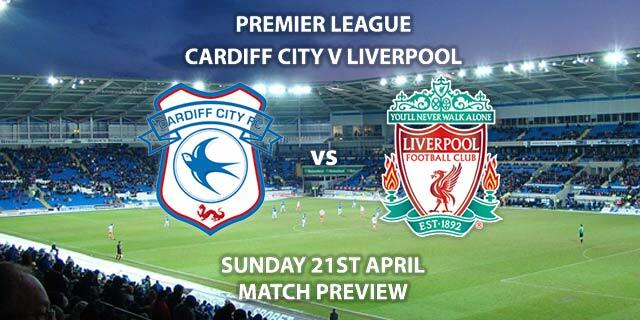 The match will be televised on Sky Sports Premier League HD and kicks off at 16:00. – Despite Harry Kane’s absence, the visitors will still want to continue their pursuit of the top two. Correct score: Tottenham Hotspur win 3-1 – (link no longer available). Price Boost – Christian Eriksen to score from outside the penalty area – 8/1. Popular RequestABet – Aleksander Mitrovic to score a header – 15/2. Correct Score Group Betting – Tottenham Hotspur 3-0, 3-1, or 3-2 – 9/2.